Although still comparatively new, several big retailers have already taken up mobile commerce options to great effect. These brands have shown a distinct lack of trepidation when implementing and innovating, examining the mobile behaviour of their customers and tailoring their product and shopping options in order to maximise gain. 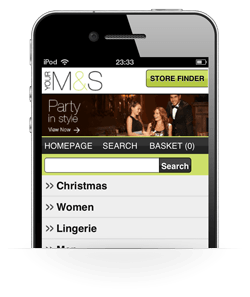 The first of the major UK high street retailers to launch a full mobile web shopping app, M & S have seen great success for blazing the trail. 13,000 orders were generated from 1.2m users in just the first 3 months, with purchases ranging from clothing to electrical goods. A pair of leather sofas was their largest sale at £3,280. Web colossus Amazon was swift to set up a strong mobile presence. 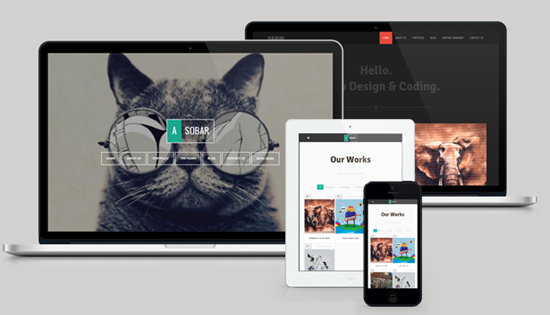 They optimised their main website for mobile phones, as well as creating iPhone and Android apps for a number of territories. 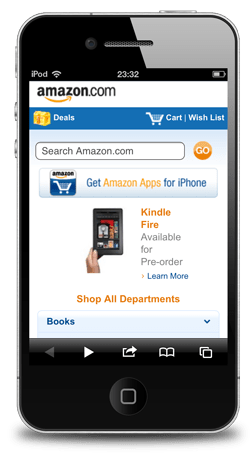 Amazon in fact helped to unify cross-platform user accounts, with customers being able to add items they see on their phone to a basket, then return and seamlessly pay later on their PC later on. With the search feature also being used so prolifically by site users, searching had to be given priority space at the top of the navigation. Equally as successful as Amazon’s mobile launch, eBay announced over $2bn revenue through their global mobile platform throughout 2010. Their channel was downloaded 30 million times and an item was purchased every 2 seconds on average in the UK. The eBay app allows users to both purchase and sell products through their mobile device. This functionality is paired with a high level of usability, engaging customers and making using the channel a pleasurable experience. Both eBay and Amazon have implemented barcode scanning since their respective launches, allowing instantaneous and direct comparisons to be drawn between high street prices and online purchases. eBay’s app has provided some very high end sales, a $330,000 Lamborghini and a $150,000 yacht. The arguments for other retailers to follow these brands and capitalise on the mobile channel are fairly clear. Throughout 2011 brands including Tesco and Next to high end fashion label Dolce and Gabbana have all jumped on the bandwagon and those who choose not to go down that route will quickly get left behind. Forecasts are suggesting that the mobile shopping market could be worth more than $100bn per annum by 2015, as mobile offers the opportunity to marry together product information, marketing and editorial content with experiences in both digital and in-store environments. 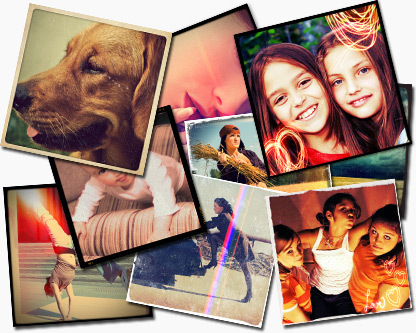 Connecting up these brand aspects ultimately mean more customer interest converting to sales. Between retailers and the wonderful world of mobile commerce, a number of factors have to be taken into consideration. The proportion of mobile browsing over the web over the next 5 years needs to be considered and to what extent this will lead to an increase in conversions from apps and mobile optimised sites. From there, the transactional system needs to be established, which can be run via one of two options. An integrated solution, which powers an app and/or mobile website through exposed APIs, future-proofs the mobile site and user experience but requires a significant investment up front. It will allow you however, to shorten the checkout process, alter the login system or deal with cookies differently. 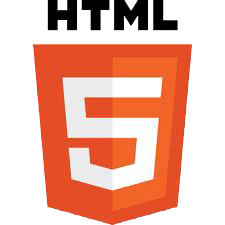 Alternatively, a responsive web design solution could be used, whereby the retailer’s normal website is formatted down to a smaller display window. This is naturally a less costly option and requires little input from the eCommerce team. However, small changes are more prone to causing complete website failure and the quality of the user experience offered is much decreased as it is not tailored specifically for mobile users. 2011 has seen the rise of the fully integrated shopping experience, including mobile, social and in store digital environments, to better connect users with the brand itself. Mobile channels will continue to be crucial to content engagement, allowing customers to jump the in store queues and compare products instantly with competitors.